What can I do if I am running late or cannot keep my appointment? If you are running late, please call the office and let them know when you think you can make it into the office. If you cannot keep the appointment, call the office at least 24 hours before your scheduled appointment time so that another patient can be scheduled for that time slot. 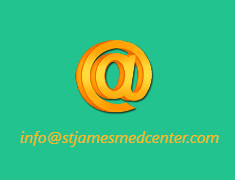 How can I get my records transferred to St James Medical center? By coming into the office, sign the required form giving us authorization to request your records from your previous doctors or hospital. 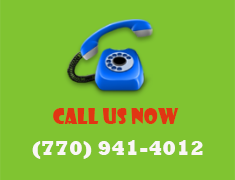 We are able to authorize prescription refills as within 48 hours. How Can I get Certificate to work or School? 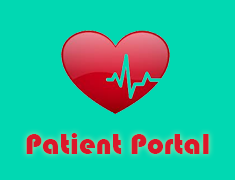 The certificates are generated when patients are seen in the office. Is to provide excellent medical care for our patients during your encounter with the office and to ensure you get the best quality of care with our affiliated sub specialists and hospitals.